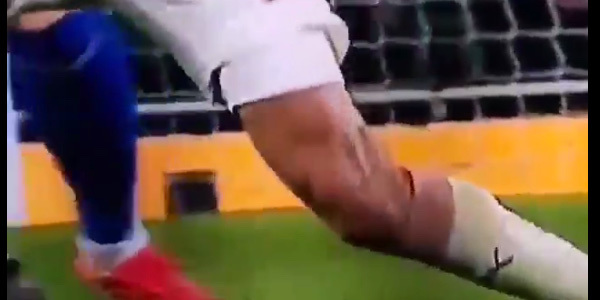 Nasty footage of Hector Bellerin’s suspected ACL injury has surfaced online. A video of the moment Bellerin injured himself was published on Twitter account @ThieryyHenry and it doesn’t look good. We hope it’s not as serious as it looks and we wish him a speedy recovery.